Twenty years after its premiere, the great American musical returns to LA. 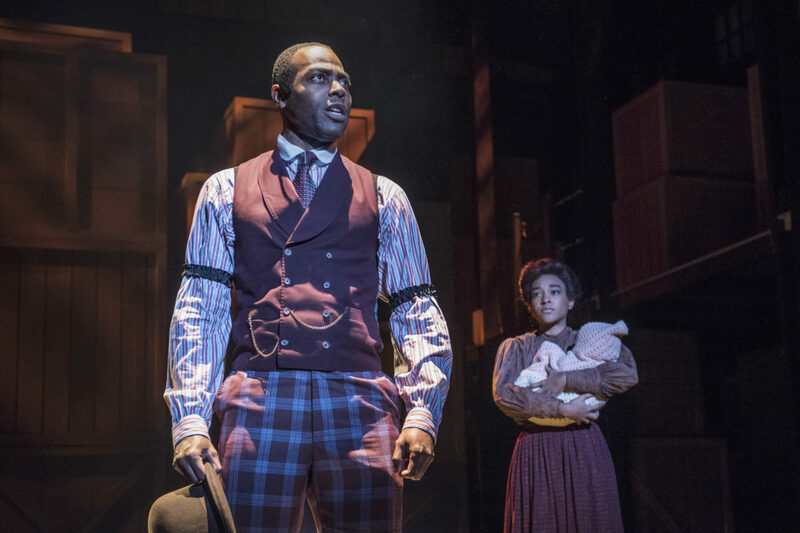 Nominated for 13 Tony Awards including Best Musical, Ragtime tells the story of three families at the turn of the 20th Century in pursuit of the American dream. 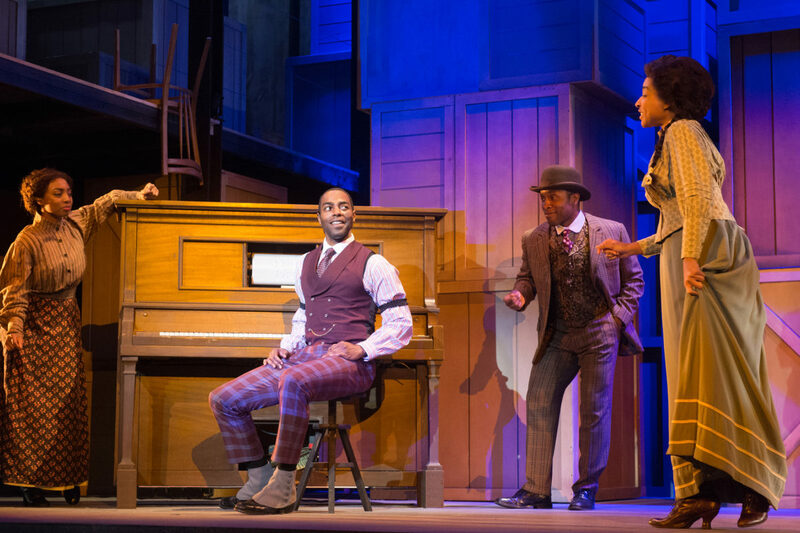 The award-winning score uses ragtime rhythms to paint a portrait of the people who built this country with the hopes for a brighter tomorrow. No matching events listed under Ragtime. Please try viewing the full calendar for a complete list of events. 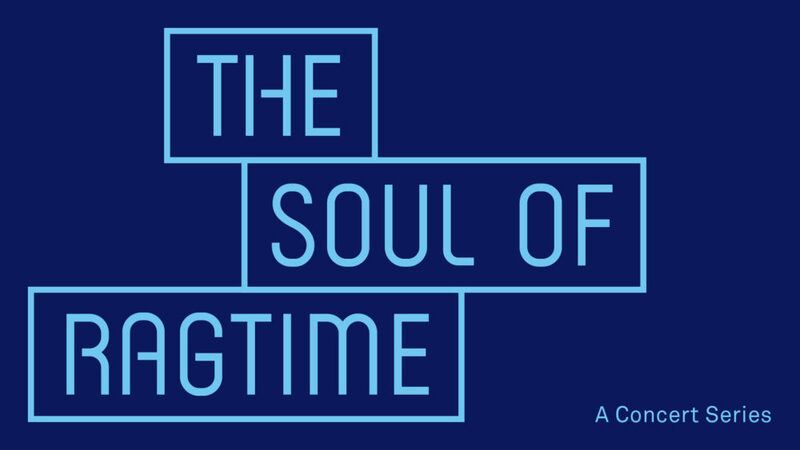 In partnership between Pasadena Playhouse and the Playhouse District Association, The Soul of Ragtime presents FREE concerts of ragtime music and music rooted from the ragtime style. Enjoy the FREE concerts on Friday evenings during the month of February throughout the Playhouse District. The Michael Haggins Band blends smooth jazz with funk, R&B and classic soul to deliver music that will relax, inspire, and often take you on a journey to far away places. These musical journeymen J. Michael O’Neal (keyboards), Tony Pulizzi (guitar), Gary Douglas Metz (saxophone) and Lance Beckford (drums) join Michael using their diverse talents to deliver an expressive take on Michael’s original compositions. Ragtime pianist John Reed-Torres is an Afro-Chicano-American [of Apache ancestry], formerly self-taught, against-the-grain pianist and composer from South Central Los Angeles. Mr. Reed-Torres is a rarity indeed who has become a nationally recognized pianist and composer of ragtime music. A lover and performer of the music of Scott Joplin and his contemporaries (which highlight the African American Diaspora of the late 19th and early 20th centuries), He also has an delightful opus of his own syncopated compositions, which continue and advance those monumental traditions of classic ragtime into the 21st century. Born in a rooftop garden downtown, The Vignes Rooftop Revival has evolved into a diverse and fun-loving collective of Los Angeles-based musicians. Their lively and light-hearted performances are rooted in the Gyspy jazz of Django Reinhardt but draw inspiration from many sources— Brazilian samba, Eastern European folk melodies, bluegrass, and even free improvisation have all left their mark on the band’s style. Their schedule of 200+ shows per year features an exciting array of musicians. 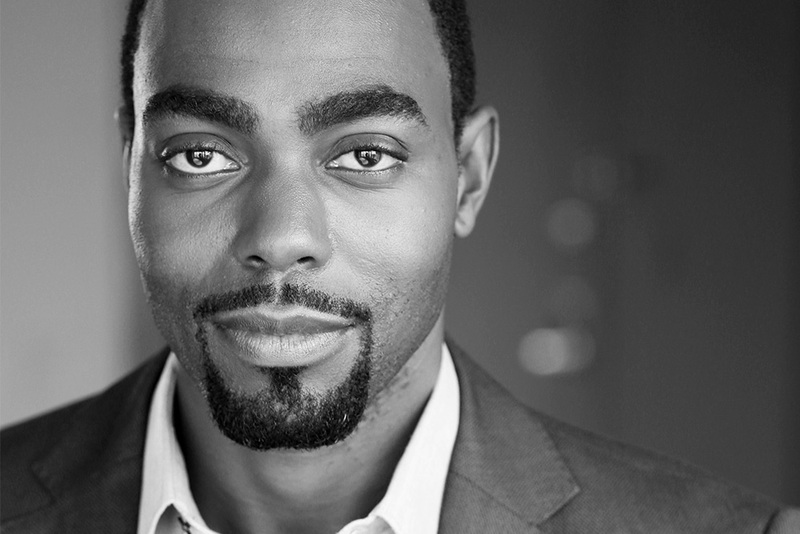 Clifton is elated to return to Southern California after starring in The Scottsboro Boys and Macbeth at The Old Globe. Broadway: The Play that Goes Wrong. Off-Broadway: Carmen Jones (dir. John Doyle; Classic Stage Company), Assassins and Hey, Look Me Over! (City Center Encores! ), The Good Person of Szechwan (The Public Theatre), Kung-Fu (Signature Theatre). 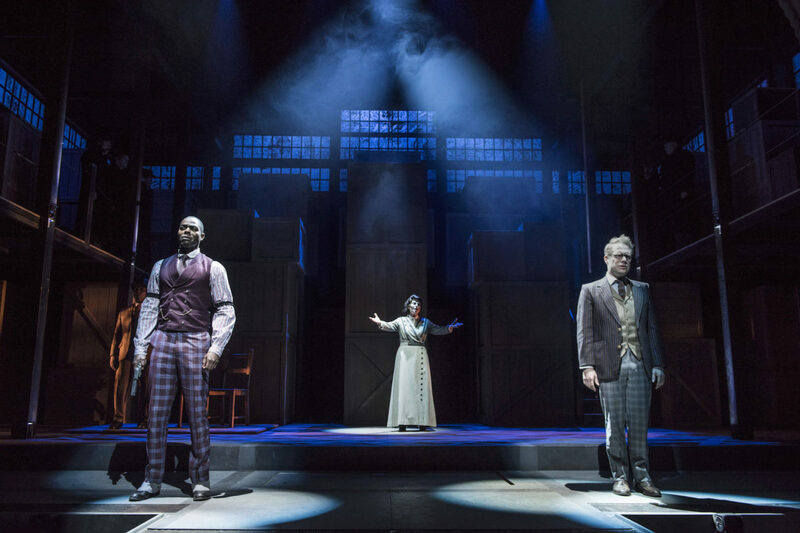 Regional highlights include Arena Stage, Yale Repertory Theatre, The Shakespeare Theatre Company, American Conservatory Theatre, and Williamstown Theatre Festival. TV: The Onion Sports Dome (Comedy Central), Elementary (CBS), Flesh & Bone (Starz), Proven Innocent (Fox, upcoming). Training: New York University Graduate Acting Program. Shannon is thrilled to be returning to Pasadena Playhouse, having starred as Guenevere in David Lee’s 2010 production of Camelot. Recent: Mrs. Potts in Beauty and the Beast (Sacramento Music Circus), Winifred Banks in Mary Poppins (Music Circus and McCoy Rigby Entertainment), Amy in Having It All (Ovation Nominee, Lead Actress), My Fair Lady starring Jonathan Pryce and Cloris Leachman (Granada Theatre), Maria in The Sound of Music (Cabrillo Music Theatre), Grace in Annie (Musical Theatre West). 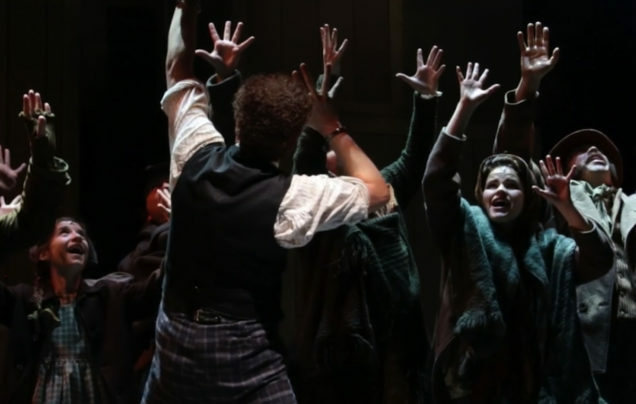 Awards: Ovation recipient for Baz Luhrmann’s La Boheme (Ahmanson). Member of AEA and MTG. Deepest love to my “tow-headed boy,” Jack, and the steadfast team at BBR. Dedicated in loving memory to the incomparable Marin Mazzie. 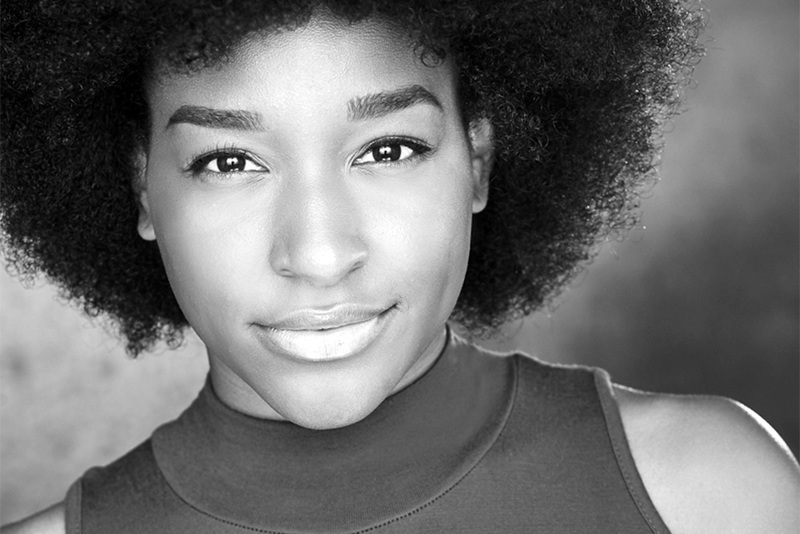 Bryce is ecstatic to be making her Pasadena Playhouse debut with Ragtime! 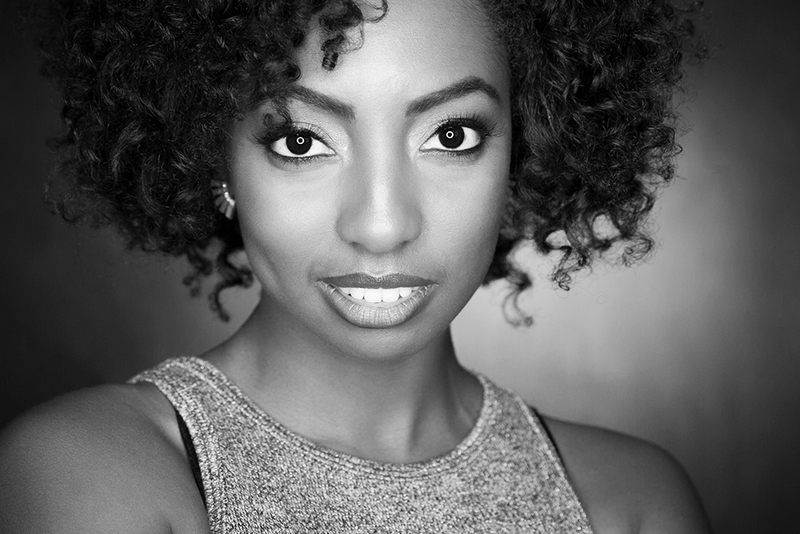 She earned her BFA in Musical Theater from AMDA College and Conservatory. Regional Theater: Blues in the Night (dir. Sheldon Epps; The Wallis Annenberg). National Tour: The Book of Mormon (2nd National). TV: Encore, Blackish (ABC); Fuller House, Tales of the City (Netflix); Teachers (TV Land). She would like to give love and thanks to her supportive family and friends, her team at BBR, and her amazing parents! Zachary’s glad you’re here. Camelot (Pasadena Playhouse), Dear World starring Tyne Daly (Valley Performing Arts Center), Spamalot (Wynn Casino), Million Dollar Quartet, Oklahoma, and Parade (3D Theatricals), End of the Rainbow (McCoy Rigby Entertainment & Laguna Playhouse), Young Frankenstein, Big Fish (Musical Theatre West), LA Philharmonic, Chicago Shakespeare Theatre. Cast Recordings: Stephen Flaherty’s Loving Repeating, San Francisco Symphony Orchestra’s West Side Story. LA workshops: Heathers, Empire Burlesque. TV: Young and the Restless (CBS), Liv & Maddie (Disney). 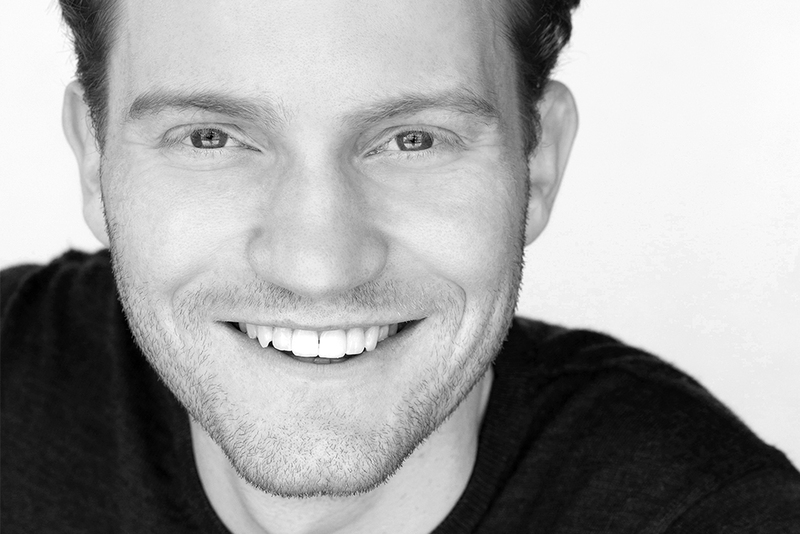 Zachary’s a Roosevelt University grad, Studio School professor, Musical Theatre Guild member, and AMT Artists client. Love to his family. All together now. 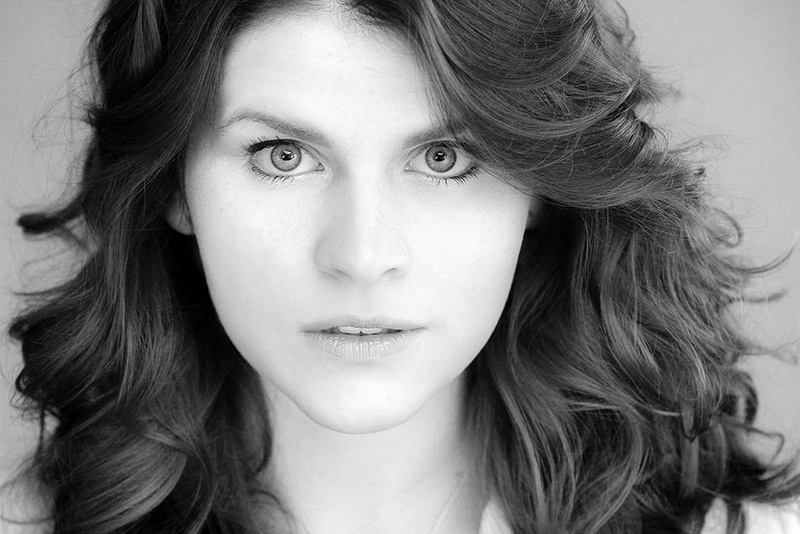 Katharine is thrilled to be making her Pasadena Playhouse debut! 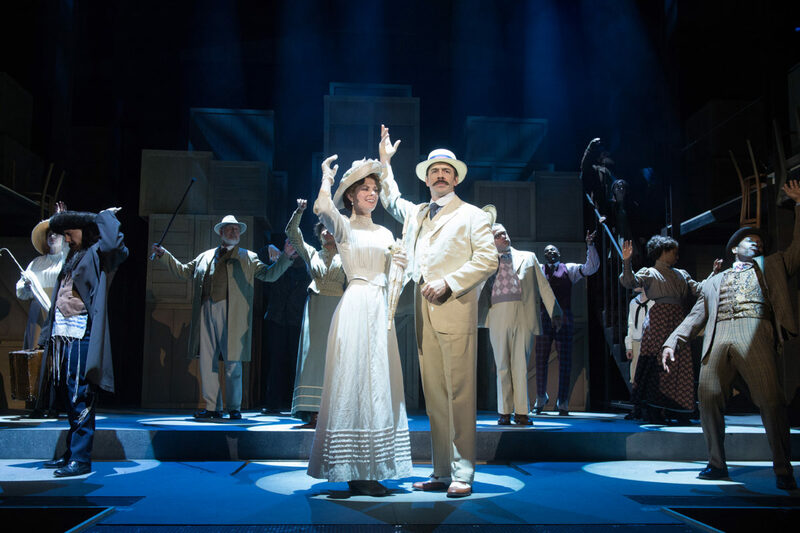 Southern California: Mary Poppins and My Fair Lady (Musical Theatre West), Frozen (Hyperion Theatre), Newsies (Moonlight Productions), The Music Man (Norris Theatre), EMPIRE (La Mirada Theatre, Dir. Marcia Milgrom-Dodge). 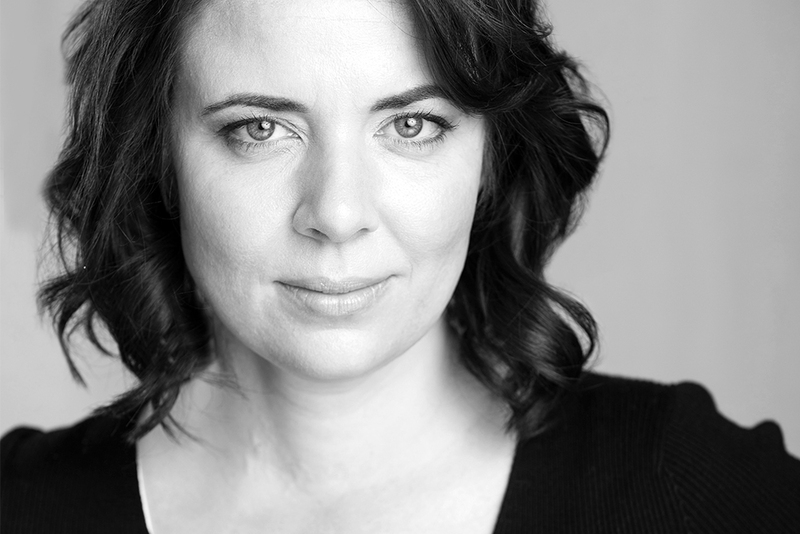 Katharine is also the Artistic Director of Contempo Productions, a Los Angeles non-profit theater company. 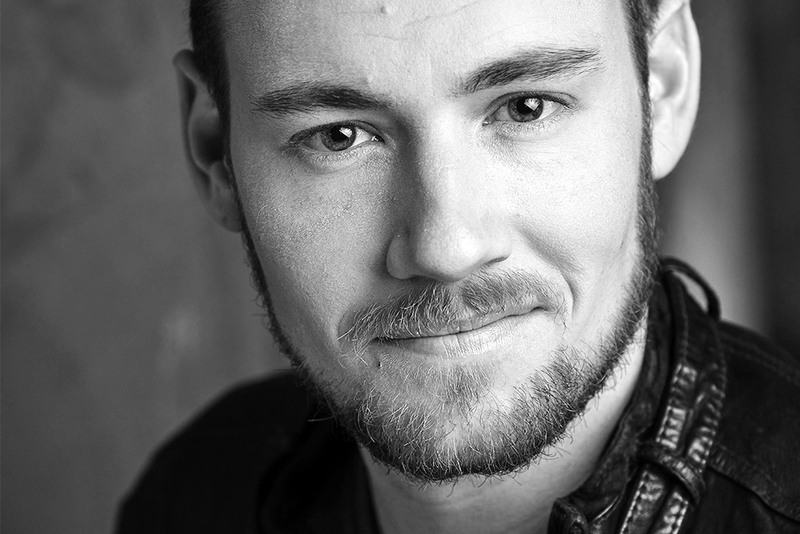 Recent directing credits include The Scarlet Pimpernel (Hollywood Fringe Festival and Chromolume Theatre). All the love in the world to Dad, Mom, Meg, Cal, and Carolyn. This one is for Andy – who gave me new music. 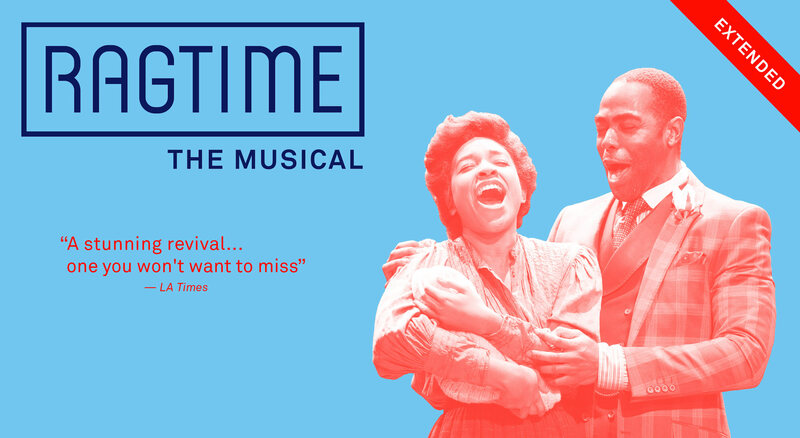 Iara is excited to help bring Ragtime to life at Pasadena Playhouse. 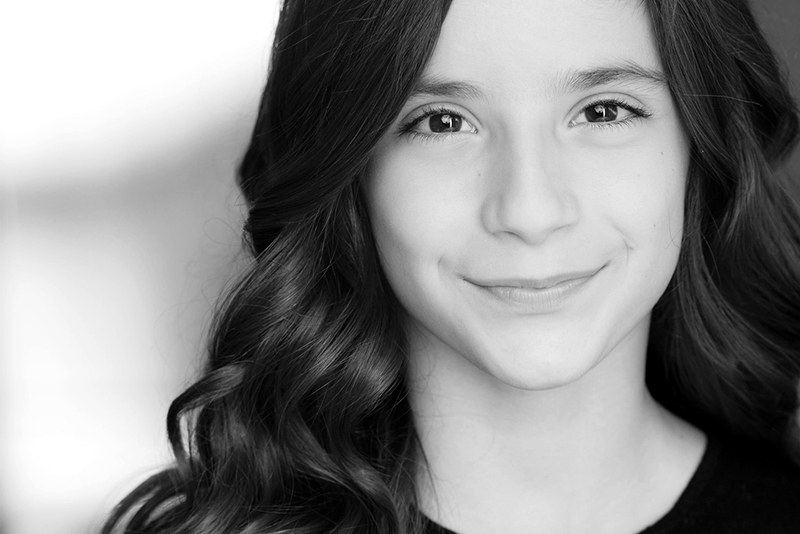 Iara made her professional debut as Summer, rocking out across the country in the First National Tour of Andrew Lloyd Webber’s School of Rock. She is a proud member of the Los Angeles Drama Club, the nation’s youngest Shakespeare troupe, where she has appeared as Puck, Ariel, Hecate, Lavinia. Thank you CESD, Telsey+Company. Love and gratitude to my family, friends and teachers. Broadway Nationals: Evita, Jerome Robbins’ Broadway. Off-Broadway: Diamonds (Circle in the Square), Angry Housewives (Minetta Lane), On the Swing Shift (Manhattan Theater Club). 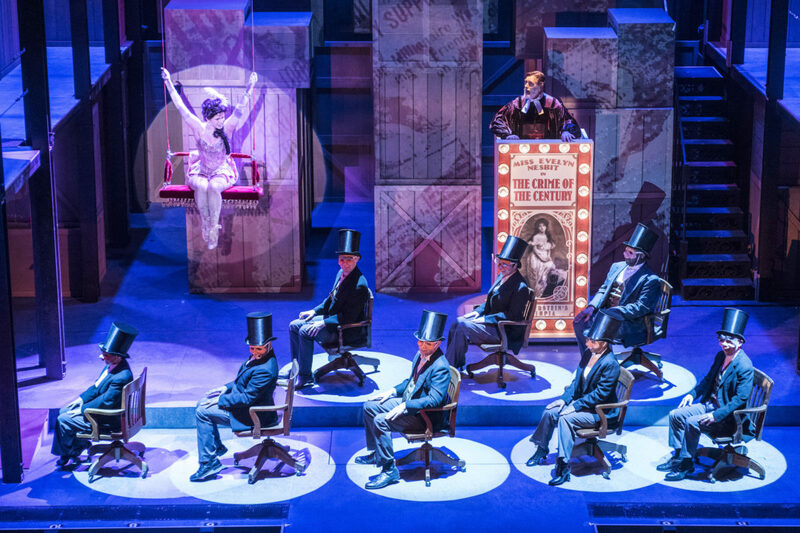 Southern California: The World Goes ‘Round (Reprise 2.0), The Graduate (Laguna Playhouse), Hello Dolly (3D Theatricals), Sunset Boulevard (Musical Theater West, Moonlight Amphitheater), Closer than Ever, The Sweepers (International City Theater). TV: Criminal Minds (CBS), ER, Another World (NBC), Who’s the Boss (ABC). Film: Grease, The Out of Towners, Dickie Roberts (Paramount), George of the Jungle (Disney). Recording: Valerie Perri: Sweet Conversation. Married to Cliff Lipson. Twin sons, musicians Jack and Benny Lipson, aka jackbenny. Thanks AMT Artists! 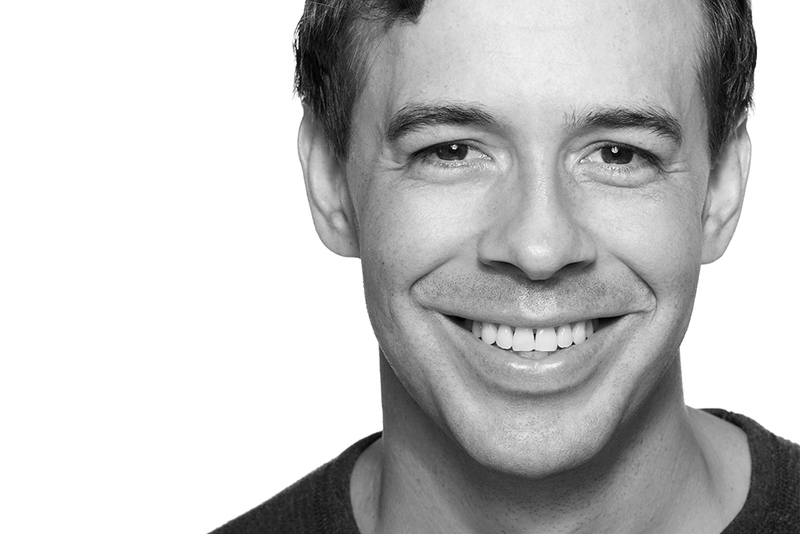 Dylan returns to Pasadena Playhouse after last season’s King Charles III. TV: Turn: Washington’s Spies (AMC, recurring), American Koko (ABC, executive produced by Viola Davis), Chicago Fire (NBC), and Kevin From Work (ABC Family). Theater: Mark Taper Forum, Boston Court, Chicago Shakespeare Theatre, Arizona Theatre Company, Milwaukee Repertory Theatre, Shakespeare Santa Cruz, Theatre Apostrof (Prague, CZ) and the National Theatre of London (Connections Festival). Voiceover: Disney, Nickelodeon, Fox, and video games. Founding Member: StarKid Productions (240 million YouTube views, multiple Billboard-charting original cast recordings). BFA: University of Michigan. Broadway: The original cast of The Book of Mormon (Eugene O’Neill Theater), Ragtime (Neil Simon Theater), Avenue Q (Golden Theatre). Broadway 1st National Tours: Peter and the Starcatcher (dir. Roger Rees), Avenue Q, Big River. TV/Film: True Detective (HBO), Frozen (Walt Disney Animation), Revenge (ABC), Coop and Cami (Disney Channel). 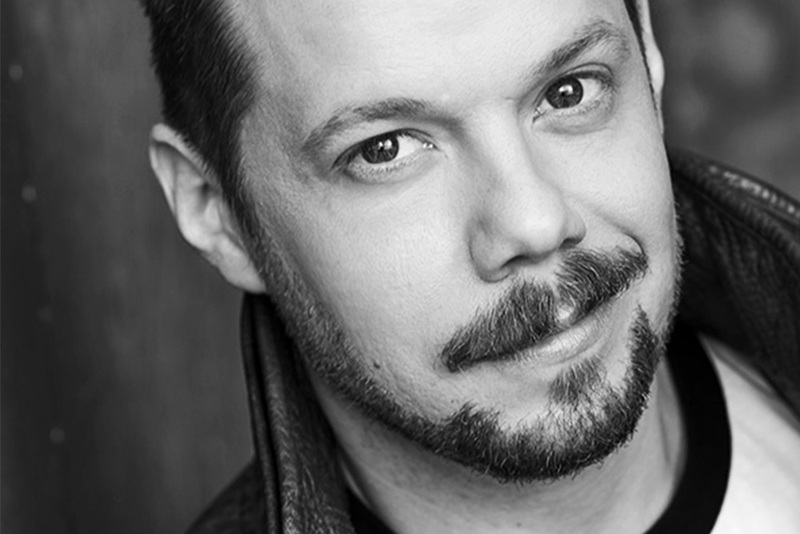 Benjamin Schrader is a headlining magician at the world famous Magic Castle in Hollywood and is a freelance magic consultant for Walt Disney Imagineering. He is the founder/ host of the Magic|Bar speakeasy in Encino, CA. Luké is thrilled to make his Pasadena Playhouse debut. 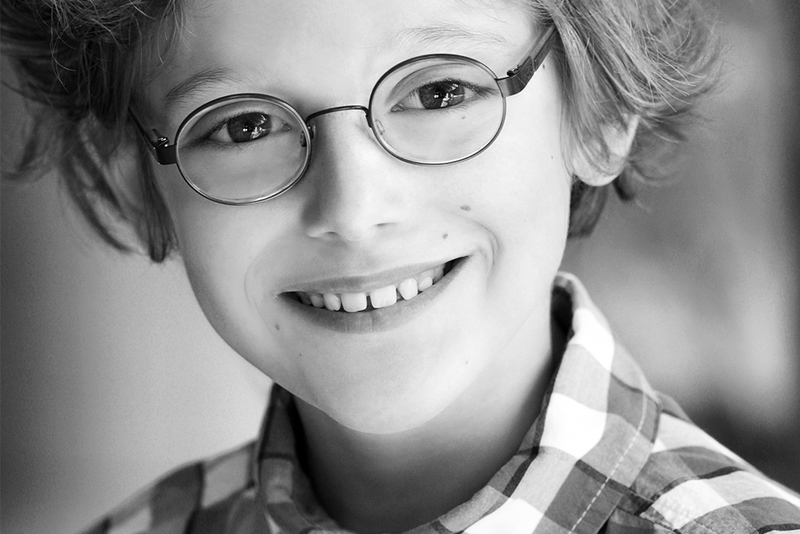 He most recently appeared in the National Broadway tour of Fun Home. Luké appeared at the Wallis Annenberg and the Kennedy Center in Debbie Allen’s Freeze Frame… Stop the Madness. Film: Smallfoot. Television: The Goldbergs, Tyrant and Grey’s Anatomy. Commercials: Ford GT, Wendy’s, Direct TV, Disney and more. 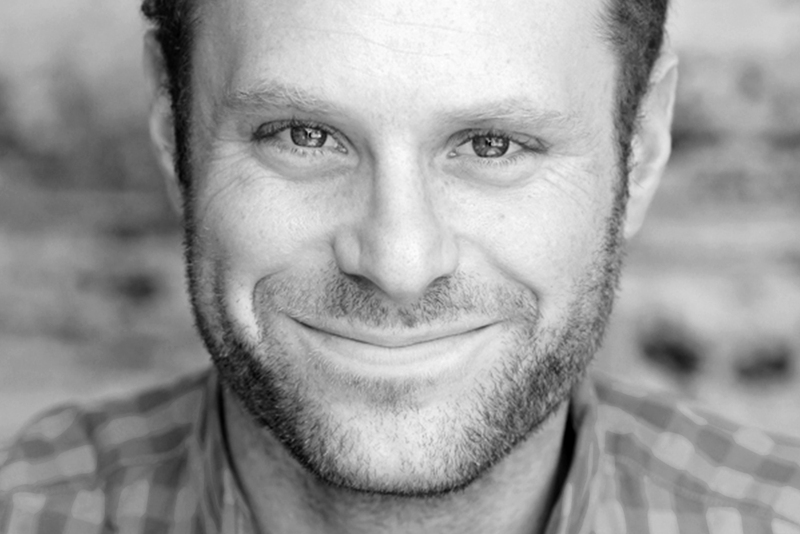 Luké voiced Oscar in Summer Camp Island (Cartoon Network). Luké is grateful for the support of all the family, friends, and his creative team that make it possible for him to do what he loves. 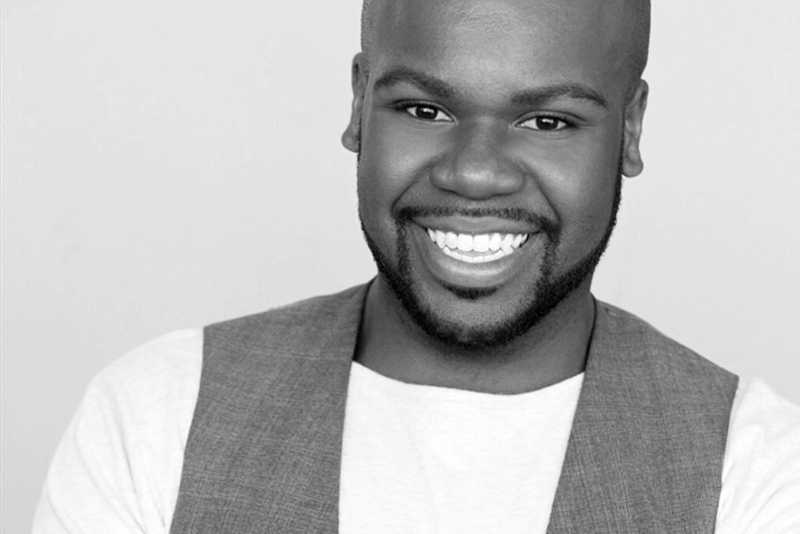 Dedrick is thrilled to make his Pasadena Playhouse debut! Regional: Spamilton (Center Theatre Group); Sister Act (5 Star Theatricals); Little Shop of Horrors (Glendale Center Theatre); The Christians (Center Theatre Group), Ain’t Misbehavin (International City Theater, Long Beach); Tarzan (West Coast Premiere). National Tour: Dreamgirls. TV: The Preachers (FOX 11; recurring). Film: You Can’t Fight Christmas (TV One Original), Mega Church Murder (Lifetime). Thank you to the amazing cast and crew for sharing the power of storytelling through song. Michael is so excited to be making his Pasadena Playhouse debut! Mamma Mia (Hollywood Bowl; Dir Kathleen Marshall), UMPO Bridesmaids (Rockwell Table and Stage; Dir. Marissa Jaret Winokur), Mutt House (Kirk Douglas Theater; World Premiere), Bye, Bye, Birdie and Joseph and the Amazing Technicolor Dreamcoat (Candlelight Dinner Theater). A Funny Thing Happened on the Way to the Forum and Romeo and Who’s who Juliet (West Virginia Public Theater; Hero). TV: Crazy Love (Lifetime), Betrayed and Murder Among Friends (Investigation Discovery). Thanks so much to David, Neville, Josiah, and the team at Telsey and Company for this amazing opportunity! Pasadena Playhouse Debut! Southern California: Daryl in Bright Star (Musical Theater West), The Nerd, 1776 (Palos Verdes Performing Arts Center); Olaf & Duke in Frozen: Live (Disneyland). TV/Film: The Orville, The Mick (FOX); Celebrity Ghost Stories (Biography Channel), Target Audience (Showtime), The Joke, Office Jam. Commercial: TurboTax (National), Twinings Tea, etc. New York: A Wonderful Life, Chess (Actors Fund Concerts), Illyria (Prospect Theater Company), Star Messengers (La MaMa), etc. Tours: 1776, All the Great Books (Abridged). 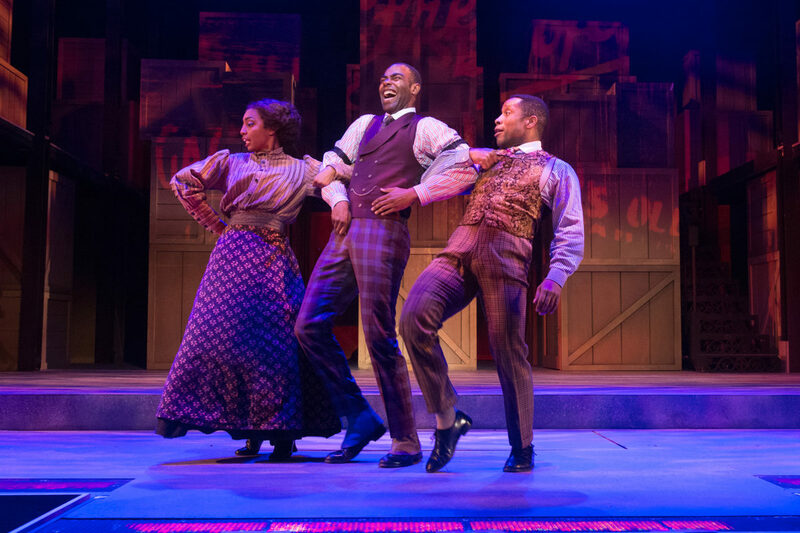 Regional: Geva Theater, Paper Mill Playhouse, Great Lakes Theater, Cleveland Play House, etc. BM in Music Theatre from Baldwin-Wallace Conservatory. For Josh & HS. Tom is honored to make his Pasadena Playhouse debut. Southern California: Zoot Suit (Mark Taper Forum), Sunset Blvd., Disney’s Beauty and the Beast, White Christmas, A Funny Thing Happened on the Way to the Forum (Musical Theatre West), Damn Yankees, Kiss Me Kate, Peter Pan (Cabrillo Music Theatre), Promises, Promises (Music Theatre Guild), Serrano (Matrix Theater), Bronies! The Musical (Third Street Theater). TV: How to Get Away with Murder, Scandal (ABC), Weeds (Showtime), Bad Judge (NBC), I Didn’t Do It (Disney), Sam & Cat (Nickelodeon), Rake (FOX), Ringer (CW). Film: Book Club (Paramount). You may also recognize him from United Healthcare’s hit Dirty Dancing commercial. Molly is honored to be a part of this production at the beautiful Pasadena Playhouse. Favorite past productions include: Unauthorized Musical Parody of Bridesmaids (Rockwell Table and Stage, dir. Marissa Jaret Winokur), Unauthorized Musical Parody of Jurassic Park (Rockwell Table and Stage; dir. Nathan Moore), Memphis (Five Star Theatricals; dir. 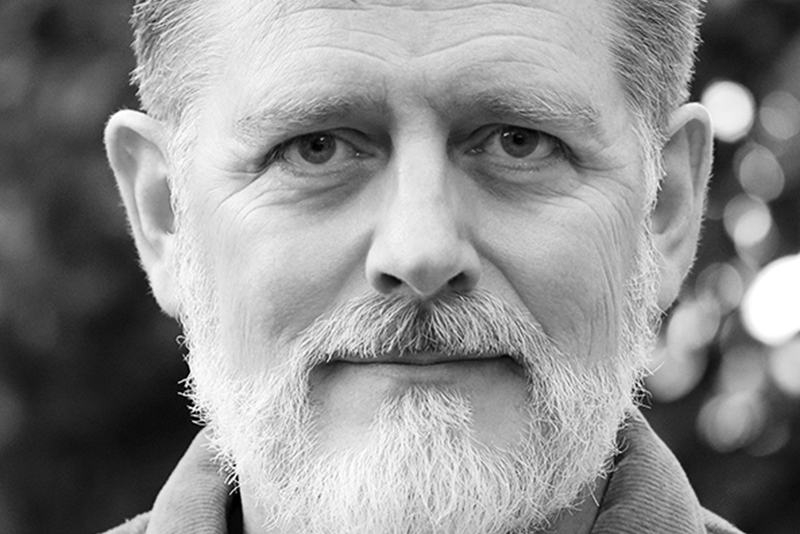 Robert Schneider), Ragtime (Pacific Conservatory Theater), Into the Woods (Performance Riverside; Valerie Rachelle) and Taming of the Shrew (Kingsmen Shakespeare Festival). Special thanks to the creative team, Mom and Dad, the girls, the squad, Jake, and especially Nicole at Firestarter Entertainment. She hopes you enjoy the show and take the message home with you. 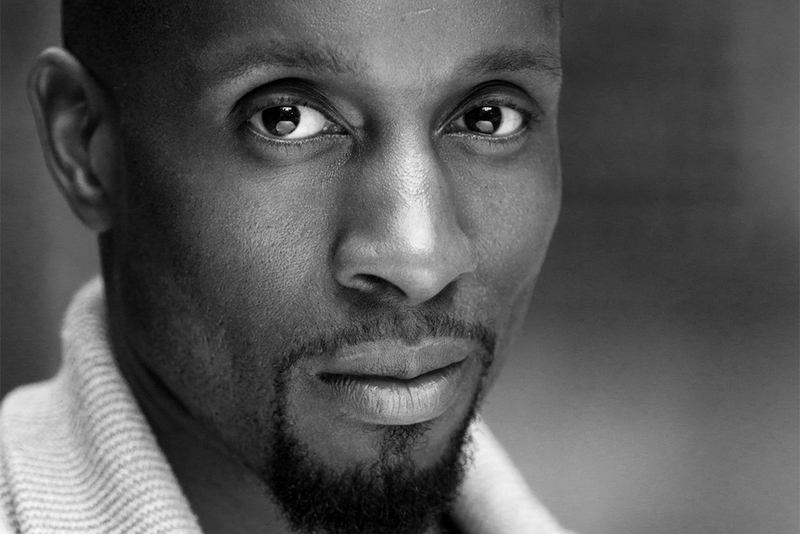 Michael is a Los Angeles based Actor and Director. Southern California: Parade (3D Theatricals), Man Of La Mancha (McCoy Rigby Entertainment), 1776 (Moonlight), Frozen, Live At The Hyperion (Disney), Thenardier’s Inn: A Les Miserables Cabaret (Creating Arts Studios), A Midsummer Night’s Dream (Merely Players Shakespeare Company). National Tour: Why Do You Stand There in The Rain? (Scottish National Tour). Michael would like to thank the entire creative team, his agent Nicole, his Mother and Alison for their support. Candace is excited to make her Pasadena Playhouse debut! Candace attended Biola University and earned a degree in Voice (Emphasis: Music in Worship) from the Conservatory of Music, B.A. in Clinical Psychology, and minor in Theology. Performed for 4 years on the L.A. Clippers Dance Team, sang National Anthem for multiple NBA games, and starred in L.A. Clippers Dance Squad (E! Network). 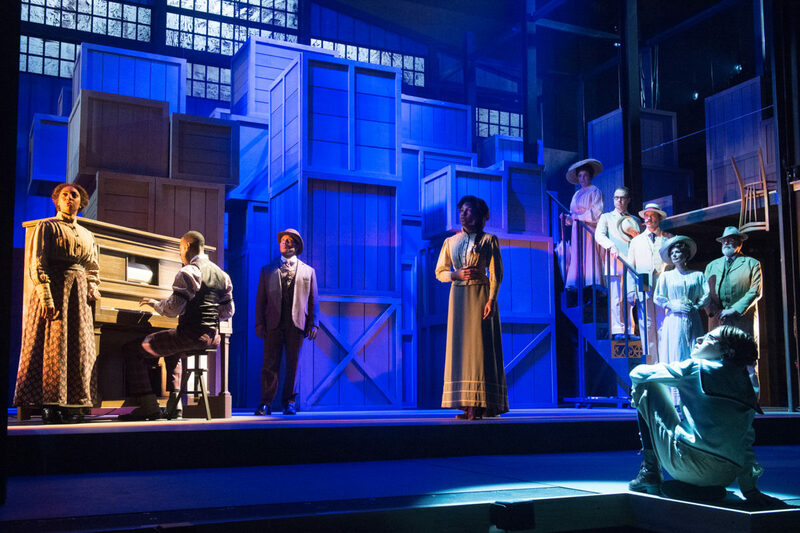 Southern California: Ragtime (Center Stage Fontana), Cabaret (McCoy Rigby Entertainment), Parade (3D Theatricals), In The Heights (Musical Theater West). Candace is a Disney AGVA (American Guild of Variety Artists) Principal Swing and plays Princess Tiana (Mickey’s Magical Map), Dime (Five & Dime), Magical Map Dancer, and DeeJay (Disney Junior). Huge thank you to my family and to KMR Talent Agency! Terrence was awarded the Dramatists Guild Lifetime Achievement Award in 2011. He is the winner of Tony Awards for his plays Love! Valour! Compassion! and Master Class and his books for the musicals Ragtime and Kiss of the Spider Woman. In 2010 the John F. Kennedy Center for the Performing Arts presented Terrence McNally’s Nights at the Opera, a three-play festival of his work. His other plays include Frankie and Johnny in the Clair de Lune, Lips Together, Teeth Apart, A Perfect Ganesh, Corpus Christi, The Ritz, It’s Only A Play, The Lisbon Traviata, Some Men, The Stendhal Syndrome, Where Has Tommy Flowers Gone?, Bad Habits, Deuce, Dedication or The Stuff of Dreams, Unusual Acts of Devotion, Next, Sweet Eros, Witness and his first play, And Things That Go Bump in the Night, which was produced on Broadway in 1964. He has written the librettos for the musicals The Full Monty, A Man of No Importance, The Rink and The Visit and the opera Dead Man Walking. He won an Emmy Award for Best Drama with his teleplay Andre’s Mother. He wrote the screenplays for Frankie and Johnny, Love! Valour! Compassion! and The Ritz. Among his many awards are a Citation from the American Academy of Arts and Letters, the New York Drama Critics Circle Award for Best New Play, four Drama Desk Awards, three Hull-Warriner Best Play Awards from the Dramatists Guild, two Obies, two Lortel Awards and two Guggenheim Fellowships. 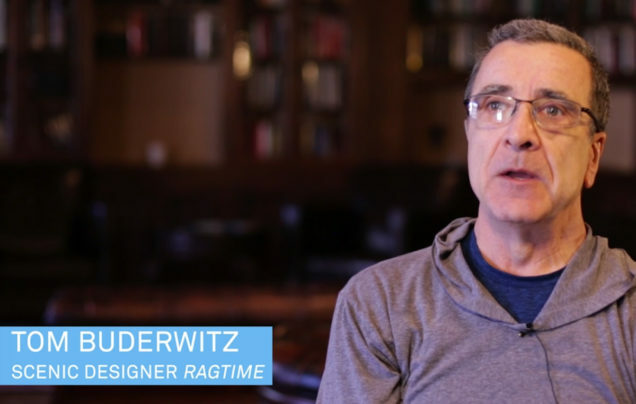 Stephen Flaherty is the composer of the Broadway musicals Ragtime (Tony, Drama Desk, OCC Awards, two Grammy nominations), Seussical (Grammy, Drama Desk nominations), Once on This Island (Tony nomination, Olivier Award, Best Musical) and Rocky. Additional Broadway includes Chita Rivera: The Dancer’s Life (original songs) and Neil Simon’s Proposals (incidental music). Stephen has also written four musicals at Lincoln Center Theatre: The Glorious Ones (OCC, Drama Desk nominations), Dessa Rose (OCC, Drama Desk nominations), A Man of No Importance (OCC, Best Musical, Drama Desk nomination) and My Favorite Year. Other theater includes In Your Arms (Old Globe), Little Dancer (Kennedy Center), Lucky Stiff (Playwrights Horizons) and Loving Repeating: A Musical of Gertrude Stein (Chicago’s Jefferson Award, Best New Musical.) Film includes Anastasia (two Academy Award and two Golden Globe nominations), the documentary After The Storm and Lucky Stiff. Mr. Flaherty’s concert music has premiered at the Hollywood Bowl, Boston’s Symphony Hall, Carnegie Hall, the Guggenheim Museum and Symphony Space. This year celebrates Stephen’s 32-year collaboration with lyricist-librettist Lynn Ahrens. Stephen and Lynn are members of the Dramatists Guild Council and co-founders of the Dramatists Guild Fellows Program. 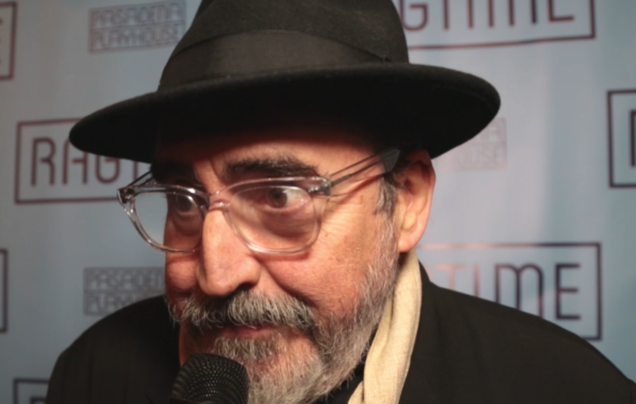 In 2015 they were inducted into the Theater Hall Of Fame. Online: ahrensandflaherty.com. 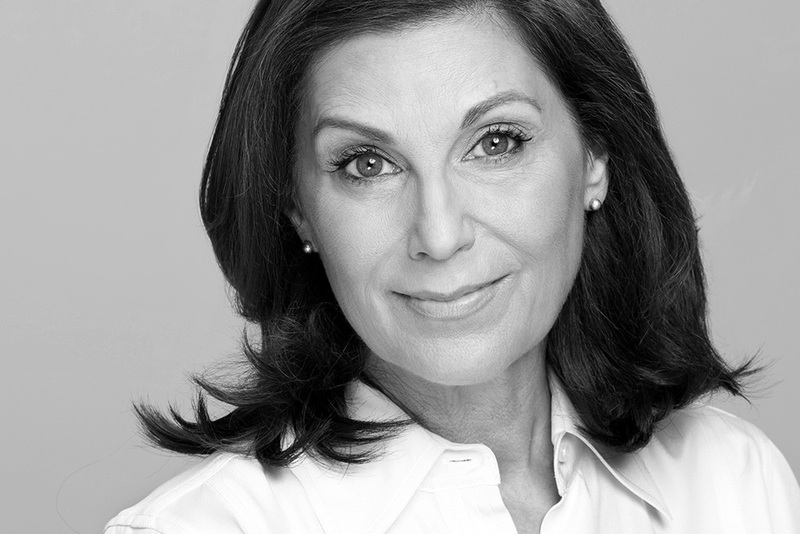 Lynn Ahrens won Tony, Drama Desk and Outer Critics Circle Awards and received two Grammy nominations for Broadway’s Ragtime. For Twentieth Century Fox’s animated feature film Anastasia, she was nominated for two Academy Awards and two Golden Globes. She and longtime collaborator Stephen Flaherty received the Oscar Hammerstein Award for Lifetime Achievement, and in 2015 they were inducted into the Theater Hall of Fame. Broadway: Anastasia, Once On This Island (Olivier Award, Best Musical; Tony nominations, Best Book and Score), Seussical (Grammy nomination), My Favorite Year, Chita Rivera: The Dancer’s Life, Rocky; Madison Square Garden’s A Christmas Carol; Ragtime (2010 Broadway revival). 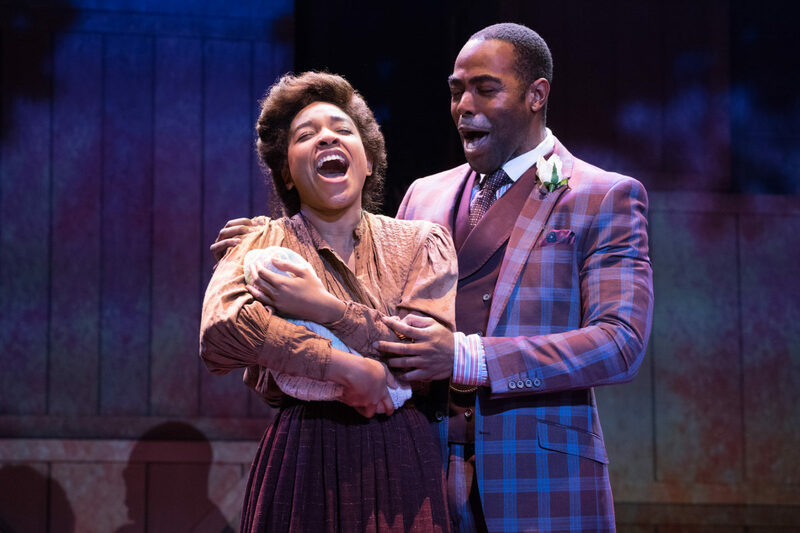 Off-Broadway and regional: Lincoln Center Theater’s Dessa Rose, The Glorious Ones (both Drama Desk-nominated) and A Man of No Importance (Outer Critics Circle Award, Best Musical); Lucky Stiff; Little Dancer (Kennedy Center world premiere). Film and television credits include A Christmas Carol (NBC-TV); Camp (IFC Films); Schoolhouse Rock (ABC-TV) and others. (Emmy Award and four Emmy nominations). 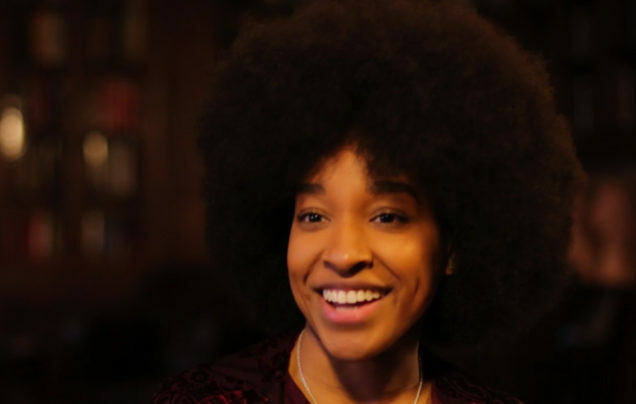 She is a Council member of the Dramatists Guild of America, a co-founder of the Dramatists Guild Fellows Program, and a Lilly Award winner for Lyrics.Online: ahrensandflaherty.com. Stage: Wonderful Town (LA Opera); On the Twentieth Century, Assassins, Company, A New Brain, Applause, Working, Forum, Zorba (Ovation Nomination: Best Director), Elegies, Two By Two, Gigi (Reprise! ); Light Up the Sky, Do I Hear A Waltz?, 110 in the Shade, Diva, Can-Can (Ovation Award: Best Director), Camelot, Art, Casa Valentina (Pasadena Playhouse); Present Laughter, Camelot (Two River Theater Company); South Pacific (Hollywood Bowl; with Reba McEntire); Can-Can (Papermill Playhouse; co-author new libretto); How I Fell In Love (Williamstown Theater Festival), Can-Can (City Center Encores – author concert adaptation; starring Patti LuPone); Dear World (Soraya Theater; with Tyne Daly). Television: The Jeffersons, Cheers (writer, producer), Wings, Frasier (co-creator, director, writer, executive producer), Everybody Loves Raymond (director). Awards: Nine Emmys (nineteen nominations), Golden Globe, People’s Choice (twice), Directors Guild Award, Producers Guild Award, Television Critics Award (three times), British Comedy Award, Humanitas Prize (three times), the Peabody. 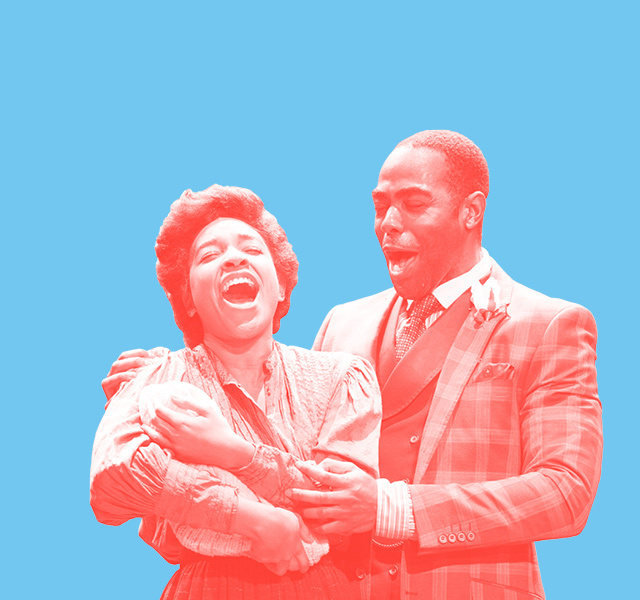 The Color Purple (2015 revival tour), Motown: The Musical (Broadway 2016 and national tour), Wicked at the Pantages Theater (substitute conductor), Memphis (Broadway tour), Disney’s The Lion King (Broadway tour – vocal coach/assistant conductor), Dear World with Tyne Daly (VPAC), Jonathan Dove’s Innocence (Banff Centre and Manhattan Theatre Club), Two By Two with Jason Alexander, How To Succeed… with John O’Hurley, The Fantasticks with Eric McCormack, Once On This Island with Ledisi, Li’l Abner with Cathy Rigby and Fred Willard (Reprise), Great Expectations, My Fair Lady, 1776, Camelot, and Forever Plaid (Utah Shakespearean Festival), The Wiz (The Muny), A Hollywood Holiday Celebration (ABC), The Fountain Show and Christmas Trolley Show (The Grove Los Angeles). Mark has choreographed for theater, television, commercials and music videos: Pasadena Playhouse (Camelot and Casa Valentina), The Hollywood Bowl, LA Reprise Series, La Mirada Theater, Musical Theater West, Sacramento Music Circus, Coachella Valley Repertory Theatre, Universal Studios, Pittsburgh Civic Light Opera, Music Theater of Wichita, North Shore Music Theater, Bass Hall and Casa Manana, Ogunquit Playhouse Two River Theater, Globus Theater Company (Russia), York and Signature Theater Companies (New York City). Associate Director and Choreographer for The Radio City Music Hall Christmas Show and Yuletide Celebration with the Indianapolis Symphony Orchestra. 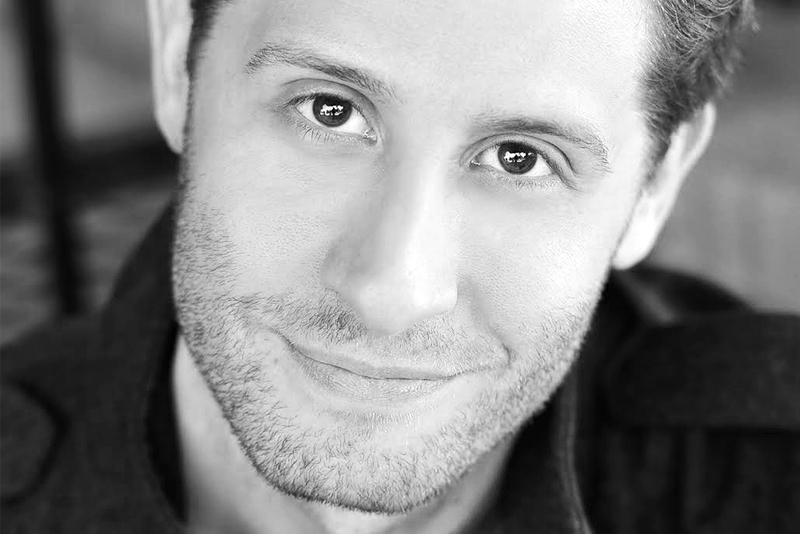 Mark has performed in over 16 Broadway and National Tours. Former faculty at University of Michigan. Previously designed Casa Valentina (LASA Ovation Award), The Whipping Man (LASA Ovation Award), A Song At Twilight, Fallen Angels, Art, Dangerous Beauty, Camelot, Mauritius, The Last Five Years, I Do! I Do!, and Private Lives for the Pasadena Playhouse. Other Theaters: Center Theatre Group, South Coast Repertory, Geffen Playhouse, Wallis-Annenberg Center, The Kennedy Center, The Second City, The Goodman, The Shakespeare Theatre, Berkeley Repertory, Intiman Theatre, Denver Center Theatre Company, Chautauqua Theatre Company, Portland Center Stage and Utah Shakespeare Festival among many others. Six Los Angeles Stage Alliance LASA Ovation Awards (31 Nominations), 3 Emmy Award Nominations, and an Art Directors Guild Award nomination. Broadway: Six Dance Lessons in Six Weeks. National Tour: Jesus Christ Superstar. Regional: Annie, Mamma Mia, A Chorus Line, Spamalot, Hair, Chicago and The Producers (Hollywood Bowl), Spring Awakening (Deaf West), The Ten Commandments (Dolby Theatre), Valley of the Heart, Zoot Suit, Harps and Angels: The Music of Randy Newman, Pippin, The House of Blue Leaves, The Talking Cure, Like Jazz, Big River, and Flower Drum Song (Mark Taper Forum), Casa Valentina, Smokey Joe’s Cafe, Blame it on the Movies, and Art (Pasadena Playhouse), and the first 15 seasons of Reprise Theatre Company shows at UCLA. 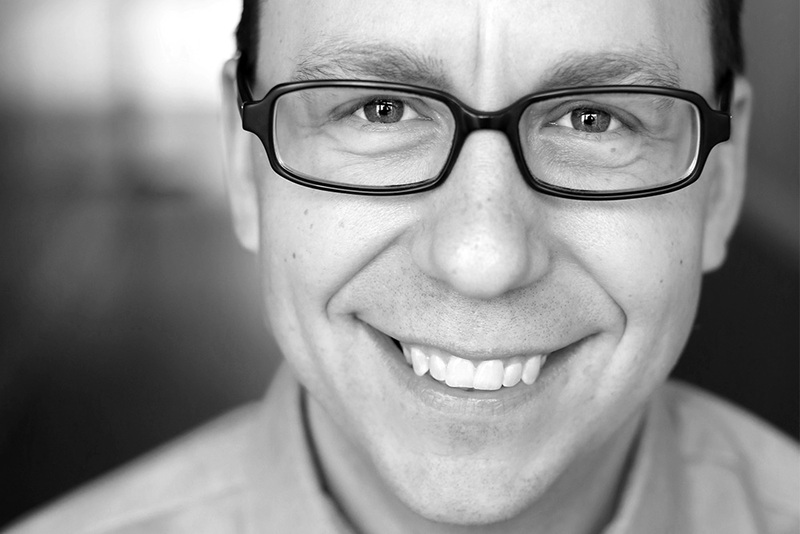 Mr. Allen created and oversees the BFA program in Sound Design at USC. 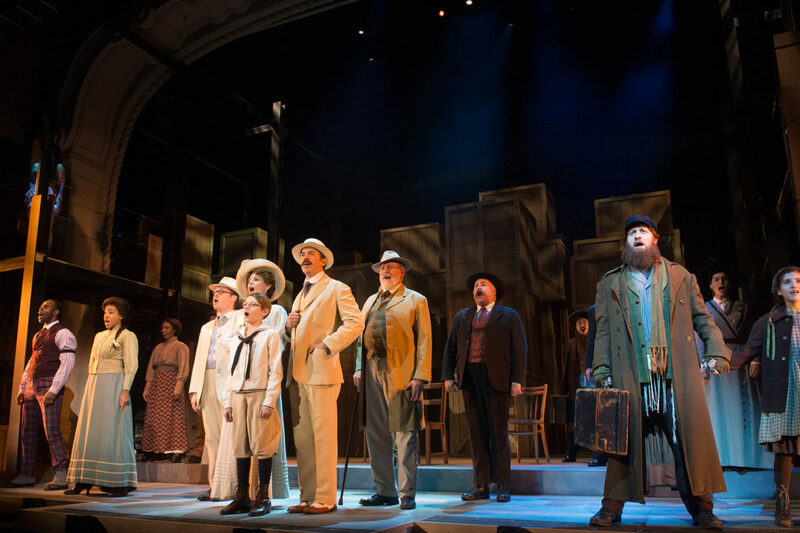 Jill celebrates Ragtime as her 38th show at the Pasadena Playhouse and her 16th show directed by David Lee. She has stage managed over 175 Equity shows for companies such as McCoy Rigby, the Geffen Playhouse, Reprise, Los Angeles Theater Center, Sacramento Music Circus, and Mark Taper Forum. 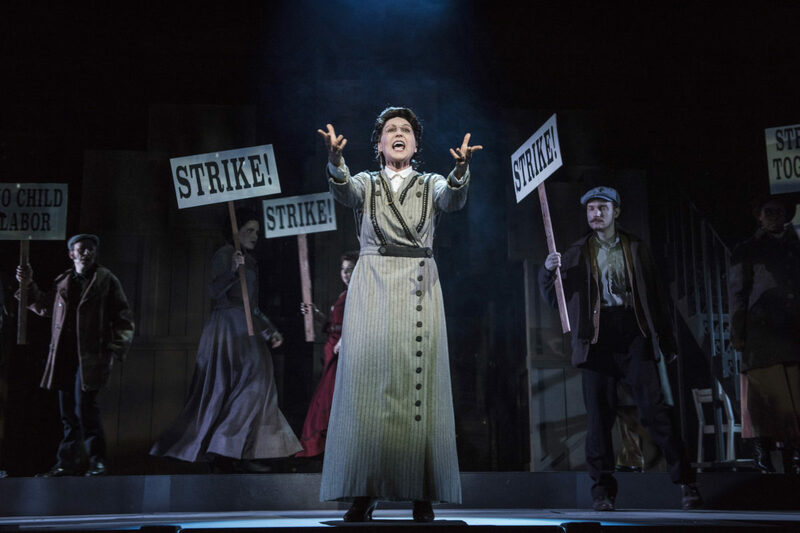 Jill toured the US with Les Miserables, The Unsinkable Molly Brown, City of Angels, and Wicked, as well as Germany and Austria with Sisterella. 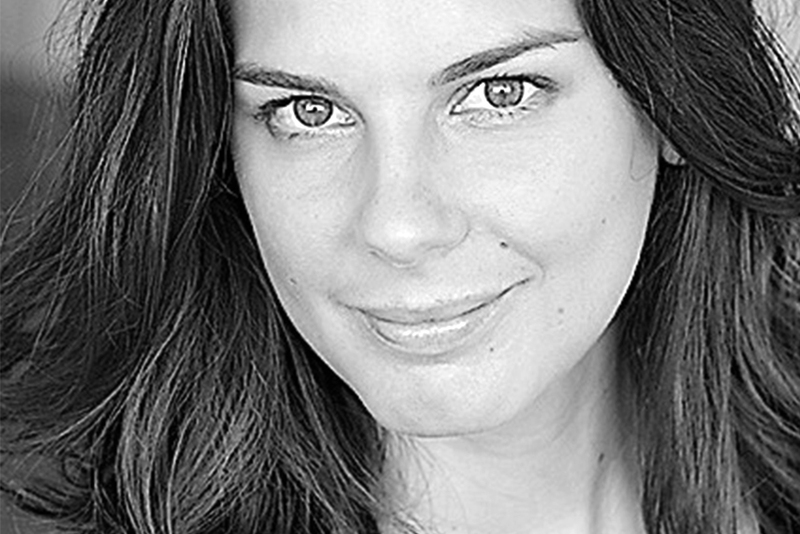 Jill teaches Stage Management at Occidental College, Advanced Stage Management at UCLA, and is proud to have co-authored Stage Management by Lawrence Stern (Taylor & Francis, 2017). Thanks, David! Julie is excited to be returning to the Playhouse after recently touring with A Night with Janis Joplin (2018 North American Tour). Previous Pasadena Playhouse credits include: The Fantasticks, Casa Valentina, and Breaking Through. Other theater credits include: South Coast Repertory, LA Opera, Ojai Playwrights Conference, Shakespeare Orange County, Laguna Playhouse, Sydney Independent Theater Company, and Long Beach Shakespeare Company. Julie is from Costa Mesa, CA where she received her B.A. 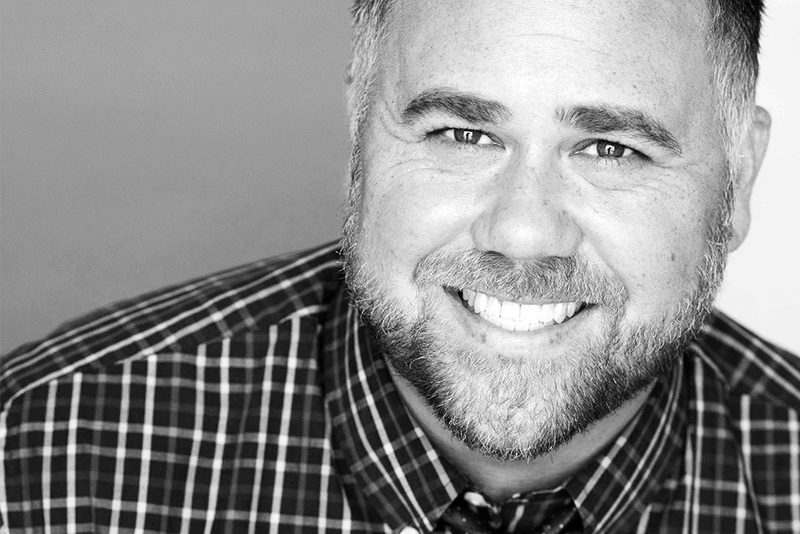 in Theatre Arts from Vanguard University and is a proud member of Actors’ Equity Association. LYBNC! 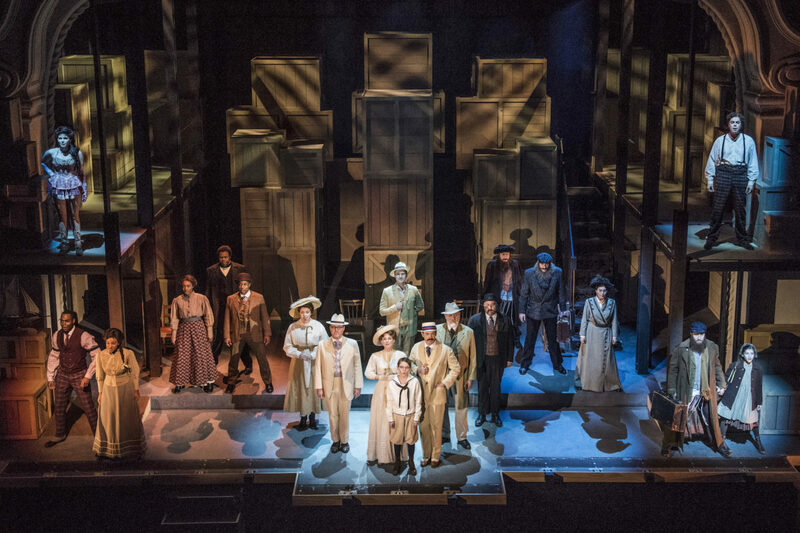 Ragtime contains mature themes and strong language. Pasadena Playhouse does not offer advisories about content, as sensitivities may vary from patron to patron. If any questions arise regarding content, age-appropriateness or stage effects that might affect your comfort, please contact Patron Services at 626-356-PLAY. To purchase tickets, select a date in the calendar above. To get free tickets and access to the best seats for this show and the rest of the productions for a full year, become a member today. A limited number of rush tickets for all productions are available exclusively through our ticketing partner, TodayTix. This production was made possible in part by a generous grant from the David Lee Foundation.